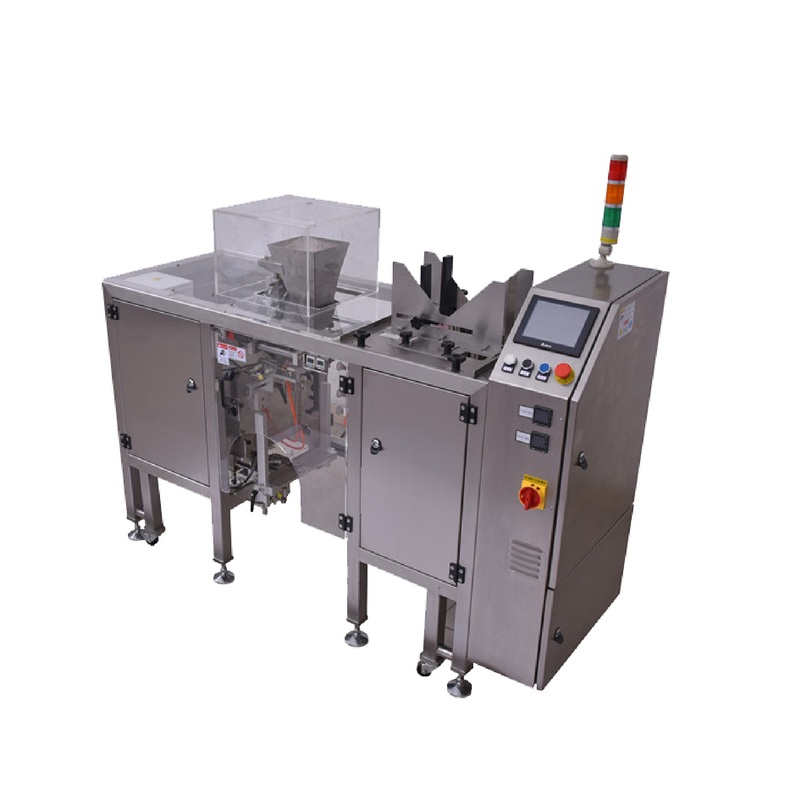 The RP1 is a single lane pouche filling and sealing machine. 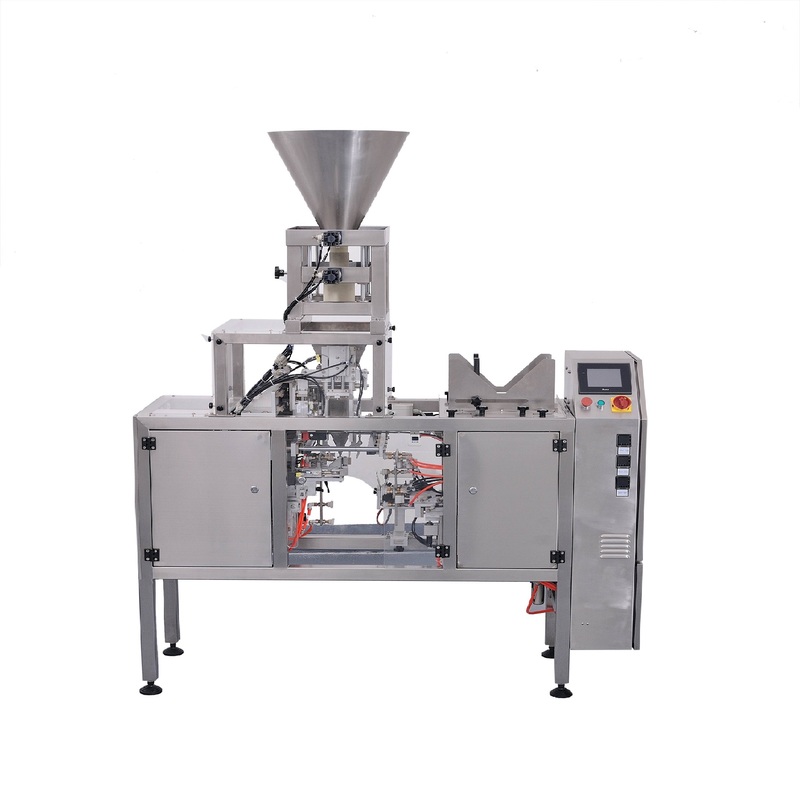 All kinds of material such as solid, granule,powder,liquid,thick liquid, and other materials that can be packed by bag. pouch material PA/PE, PET/PE, AL etc.